For train drivers, town planners and motorists, the Plum® Train and Track Activity Table is full of fun! Build up the train track to pick up passengers and explore the town on foot or by road. Want a change of scenery? Flip the table top over and start again! The Train and Track Table has 140 wooden pieces to play with and drawers to keep them all in afterwards. It is made from solid timber. 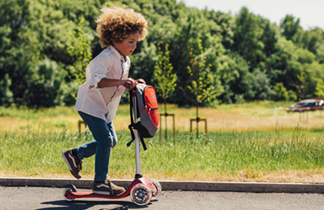 Suitable for drivers, developers and discoverers aged three years and over. 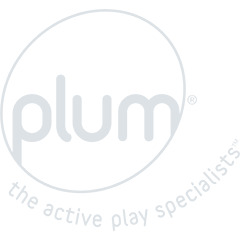 The Plum® Train and Track Activity Table is packed with imaginative play to keep little ones occupied for hours. The wooden activity table has a reversible table top printed with two different scenes to inspire bustling towns and lively villages. With over 140 wooden play pieces including a complete train track with bridge, trees, vehicles and people, children can spend hours acting out everyday scenarios. Made from premium FSC certified timber, the train table is strong and sturdy. It has two large drawers for quick clear up.